August in Texas brings HOT afternoons... and ceiling fans and popsicles and sprinkler play.. basically anything to keep us cool. August also brings excitement and anticipation as another school year is upon us. We have purchased 2 brand new backpacks. (My oldest will be using his for the 3rd year in a row. Don't ask me how it has survived this long! He loves it and I love the money saved!) We have purchased binders and paper and pens and cute skirts and new tennis shoes. We are gearing up for routines and predictability. After school activities and music lessons. This year is always going to be the best ever. We can't wait to meet the teachers. We can't wait to see our friends again. Although I do mourn the loss of all our lazy schedules and time together, I am looking forward to newness. Change. 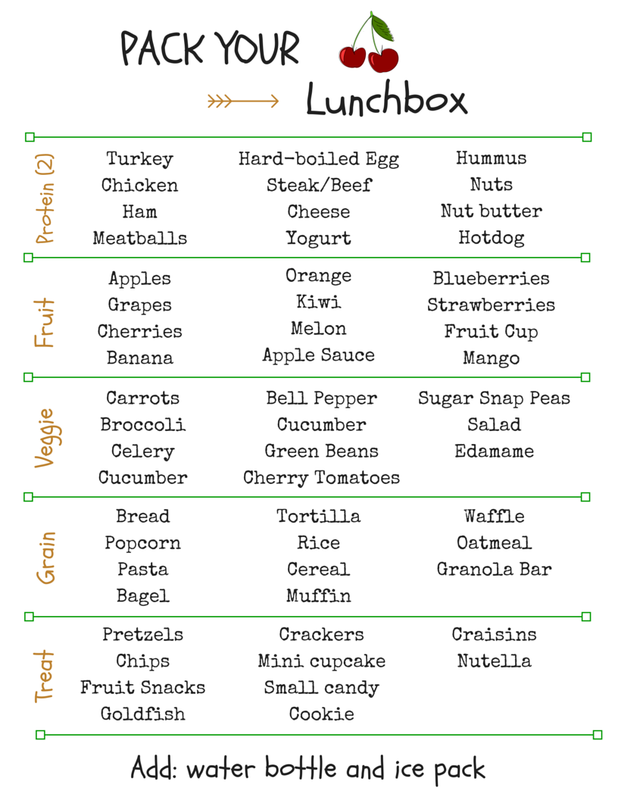 Every new start to the school year comes with new ideas on how to make our schedules more efficient. There is always room for improvement. Reduce the crazy and aim for those beautiful mornings where we all sit together at the table for a well-rounded breakfast... HA! 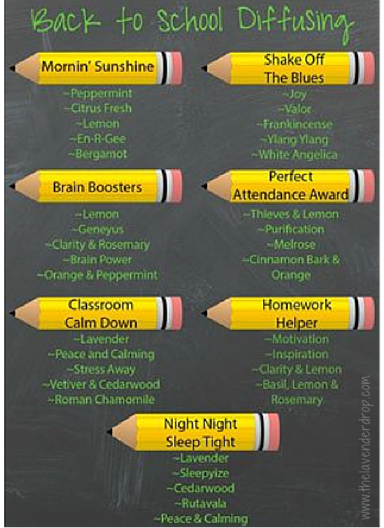 Since essential oils have become part of our family's' daily routine, I'm going to share some ideas with you on how to incorporate essential oils into your home during the school year routine. Here are the top 4 categories to focus on with back to school time! 1. 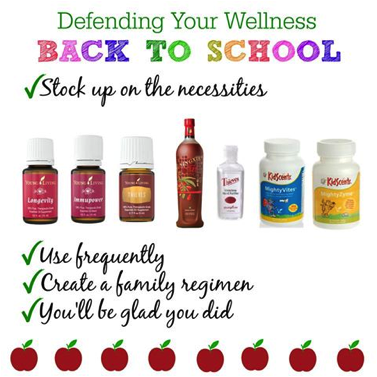 Defend your family's wellness. 2. Reduce stress and promote rest. 3. 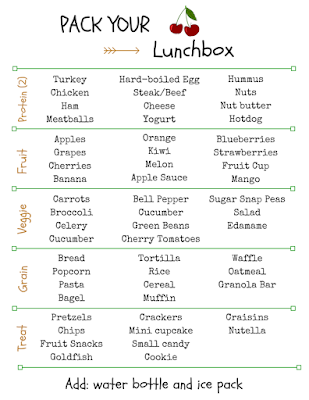 Healthy meals are a must. 4. Energize, stimulate, and focus the brain. 1. Defend your wellness by proactively supporting your family's immune system. Longevity - powerful blend of Frankincense, Clove, Thyme, and Orange. This is also offered in a softgel supplement. All of these oils have optimal immunity support, with clove oil containing the highest antioxidants out of all measured food! Thieves Essential Oil - supports a healthy immune system. 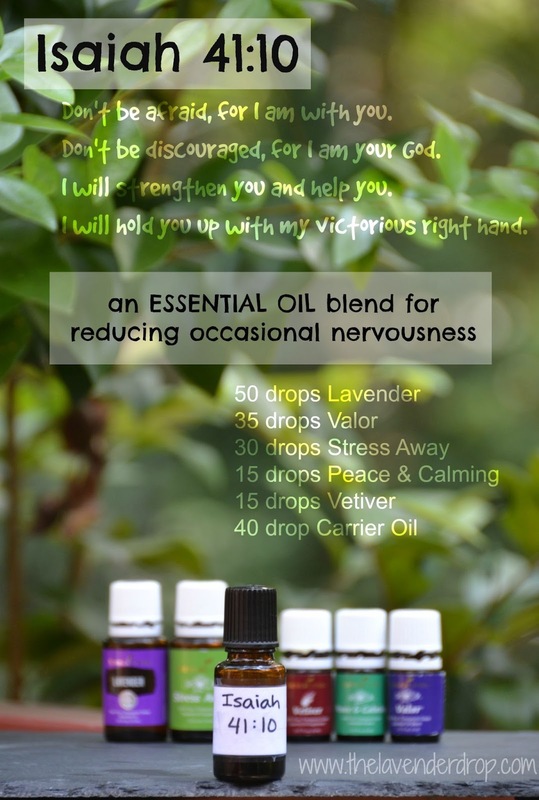 I will use this oil in my diffuser or apply topically as needed. This is also available in a softgel supplement. Ningxia Red - This is a powerful antioxidant drink. All your kids will need is 1/2 - 1 oz of this juice each morning. Send them off to school ready to fight off the germs! 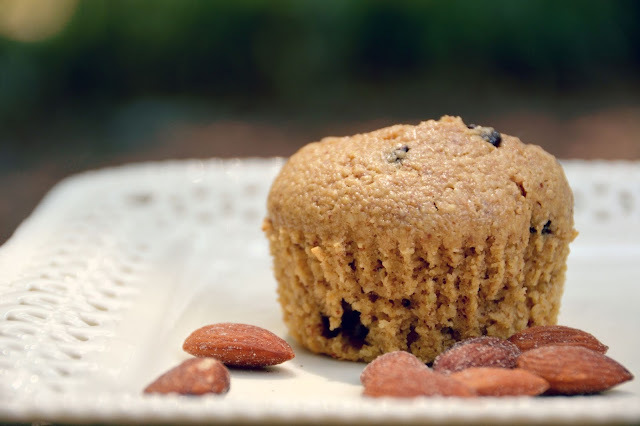 Kidscents Mightyvites - delivers a full spectrum of vitamins, minerals, and antioxidants for children, using only nutrient-dense, whole food sources. Stress away - Helps induce relaxation and reduces occasional nervous tension. Diffuse or apply topically. Lavender - Diffuse or apply topically at night for a restful sleep. Isaiah 41:10 Blend - This is a great blend for reducing the occasional nerves that sometimes come with back to school! We are adopting this verse for the school year. It will be our constant reminder that there is nothing to fear about change and the uncertain. God has an amazing plan for our year! Mix oils together in a 15 ml bottle. Add a roller ball attachment to the top. Apply to feet, wrists, or back of neck as needed. 4. Energize, Stimulate and Focus their thinking caps! I hope this has motivated you in your preparations for the school year! Planning ahead always makes for a smooth transition. Have a great year! *Not all essential oils are created equally. Most essential oils that you buy in stores are not pure and could do harm if applied topically. Do your research as to which oils are safe. I have spent hours upon hours of looking into Young Living and I fully trust their process in extracting essential oils without harsh chemicals or high temperatures. 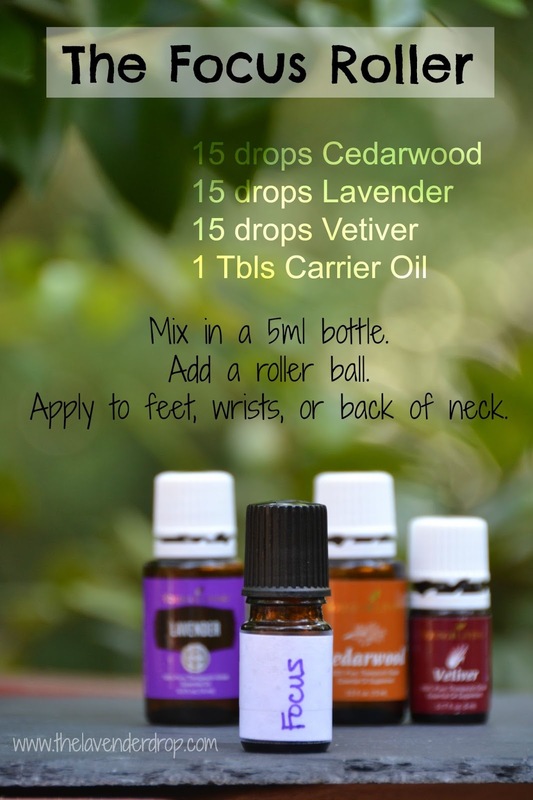 There were A LOT of essential oils mentioned in this post and most of them come in a fabulous starter kit. Want to know where to get them? Follow this link HERE. I am running a great sign-up bonus this month. Be sure to check it out! The Texas Summer has been HOT this year. And honestly, we haven't been in the sun as much as usual. However, there have been those couple of instances where sun exposure has left its mark on shoulders, backs, or arms. 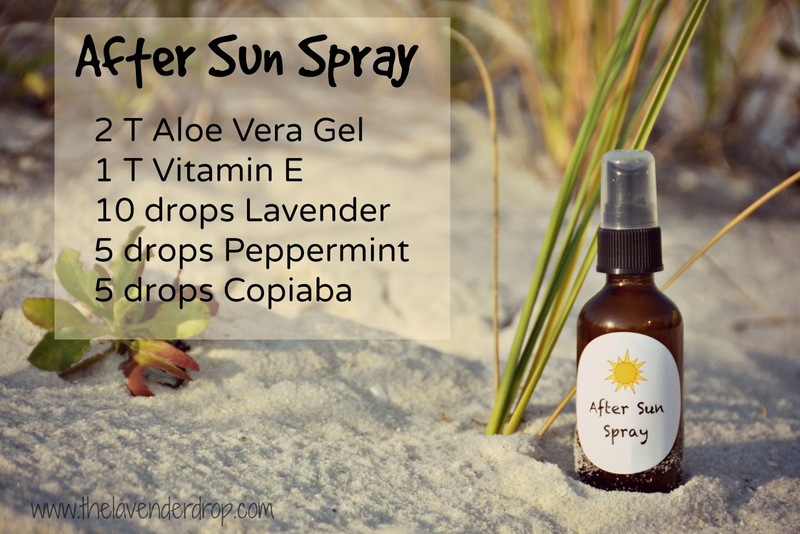 This homemade After-Sun Spray has been a great relief when needed. Vitamin E - When applied topically, vitamin E interacts directly with the damaged skin cells, helping to prevent signs of aging as well as permanent skin damage. Lavender - soothing to skin. Peppermint - cooling to skin. Add all ingredients to a glass bottle. Fill the remaining bottle with purified water. Shake and apply to skin. 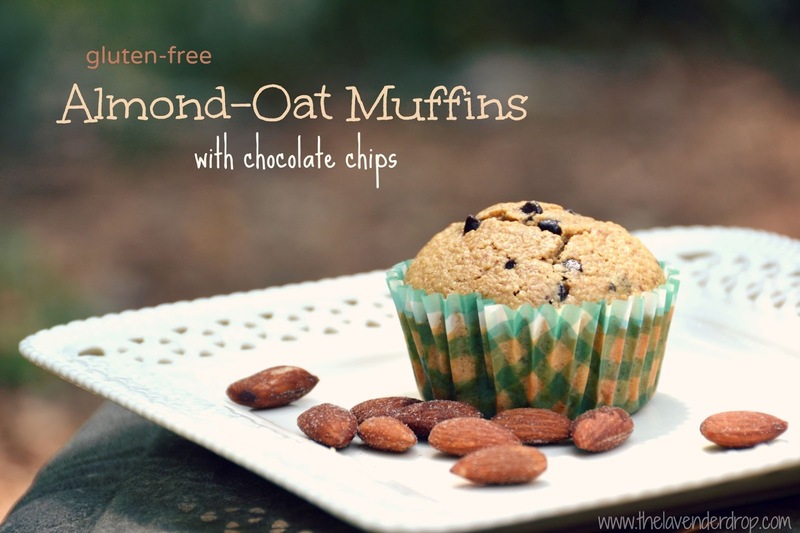 For this recipe, I used a 2 oz glass bottle found HERE at Abundant Health. At only $.85 each, they are very affordable! Of course you can use a larger bottle to make it more diluted or just a larger amount of spray! *Not all essential oils are created equally. Most essential oils that you buy in stores are not pure and could do harm if applied topically. Do your research as to which oils are safe. I have spent hours upon hours of looking into Young Living and I fully trust their process in extracting essential oils without harsh chemicals or high temperatures. Want to know where to get them? Follow this link HERE.